What? Another Summer post? Yess! There are so many interesting things to do in this beautiful weather and lively season that we can’t help ourselves. Just as much as we like the warm weather, we find ourselves trying to beat the heat every now and then. While every other season we crave soup, tea, or coffee (oh wait, we still crave coffee! ), Summers are meant for outdoor brunches, and lots of homemade coolers. 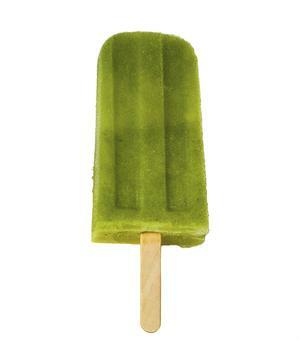 Talking of coolers, next on our list is Popsicles. 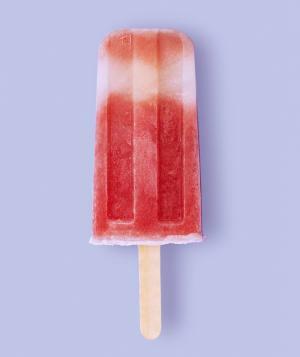 There’s nothing like a juicy, fruity, colorful and cool home-made popsicle. While they are also some of the easiest summer coolers to prepare, like smoothies and shakes, they can also be customized in a lot of different ways. Since you can play around with the ingredients, they are super fun to prepare. Not sure how? Here are some of our favorites for you to get started with. Puree the strawberries. Add them and the remaining ingredients together in a blender. Blend until smooth. Pop evenly into molds and freeze until firm for 4 hours and upto 4 days. Puree the cucumbers. Add them and the remaining ingredients together in a blender. Blend until smooth. Pop evenly into molds and freeze until firm for 4 hours and upto 4 days. Blend all the ingredients together until smooth, pop evenly into molds and freeze until firm for 8 hours or overnight. 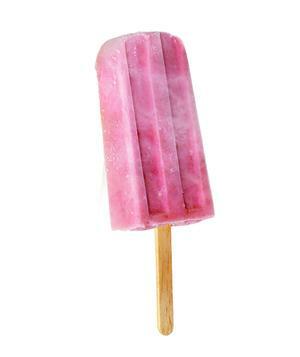 DID YOU KNOW: You can also make Jelly popsicles! Try following the instructions on your favorite Jelly mix and just pour the product to a mold and freeze it. On this cool note, Happy Friday Y’all!